I started this blog in 2009--almost 10 years ago (holy crap I feel so old). 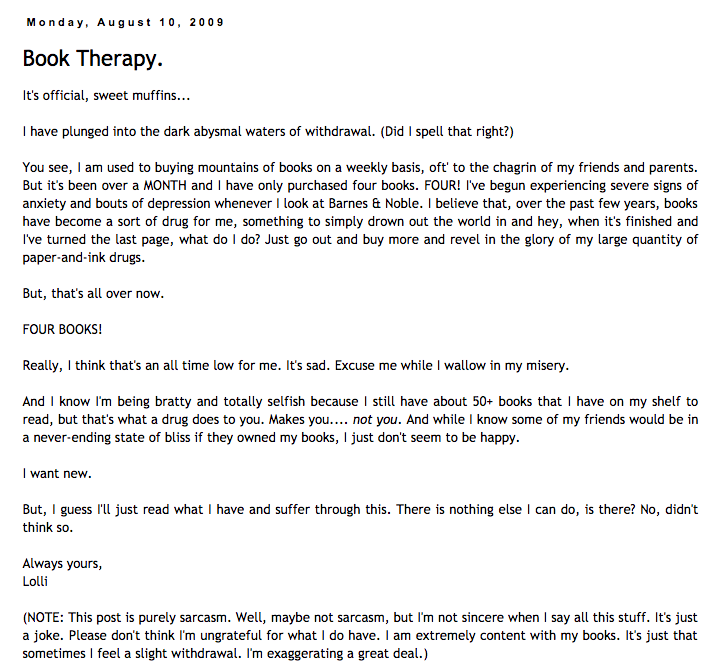 That was around the time that book blogging first emerged, and it was a much different universe than what we see today. It was an era of bad fonts, clashing color schemes, and default templates with no customization. All of us were just figuring out how to work a blockquote into our posts, so that was the extent of the formatting you'd see. 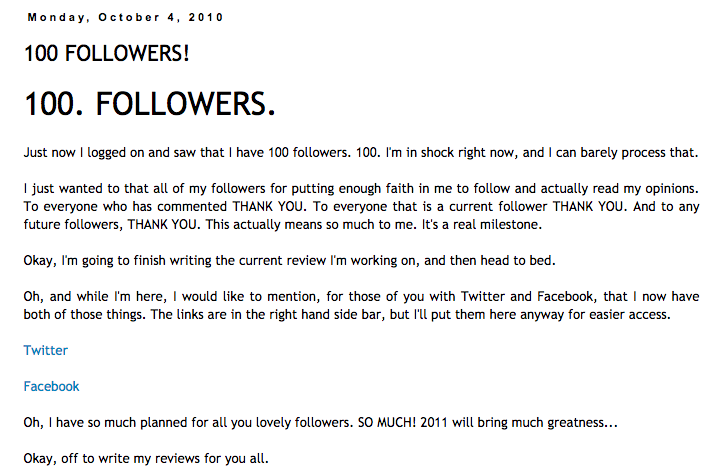 And, we were all content with our meager followings of 100-200, which was slowly grown and hard won. The community was small and tight-knit, and completely wide-eyed. We were all just figuring out what we even wanted this to be. Reviews were definitely the main focus, but back then people would write a lot of stream of consciousness posts about their thoughts and Case in point: if you go through my archives to the first couple of months of this blog, you'll see some very questionable posts. I... just... I don't know. I was a different person back then. This was before the time of Google Adsense ads, or Amazon affiliate links. 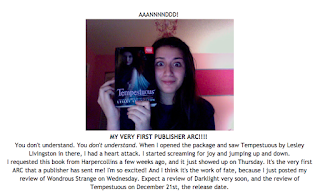 Back then, our biggest and loftiest goal was to an ARC from a publisher. Contacts for publicists were elusive, slippery things and a lot of times, people had to wait for publishers to contact them first. On occasion, if you searched around a publisher's website hard enough, you could find a general PR contact email and send out an ARC request into the aether, hoping someone would read it and think you were worthy of one. I so distinctly remember when I got my first ARC, it was quite an accomplishment! Without further ado, here are 5 things I've noticed that have changed in the years I've been witnessing this community grow. Now, don't get me wrong, I'm not saying that there is a specific blue print that bloggers can follow to ensure they'll be successful. What I mean is that there's a lot less ambiguity around what works and what doesn't. Back in the day, people didn't usually post on a schedule, and there wasn't a format for how posts like reviews should generally look. Sometimes you'd be lucky if you got the cover in a post! Basically, the content of the blog was way more freeform. 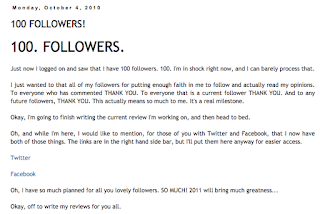 10 years ago it was unheard of to have thousands of followers, especially only a year or two into your blogging journey. The thousand+ follower blogs were A-list celebrities, basically. 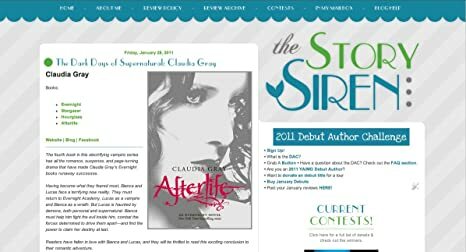 The Story Siren used to be the reigning queen of all things book blogging. I believe she had about 9,000 at her height, although it could have been more as I stopped frequenting her blog after I fell out of blogging myself. Kristi, who ran The Story Siren, was like this golden goddess who got boxes upon boxes of ARCs and swag and press kits back before it was totally normal to be on a publisher's PR list. She always had the inside scoop with publicists and authors. Now, I've noticed a lot of bloggers able to crash through the 1000 follower barrier well within their first year and get on those PR lists with ease. Which is awesome! I'm glad the blogging community has grown! When I first started out, I had nothing but this blog. No Facebook, no Twitter, no Goodreads. 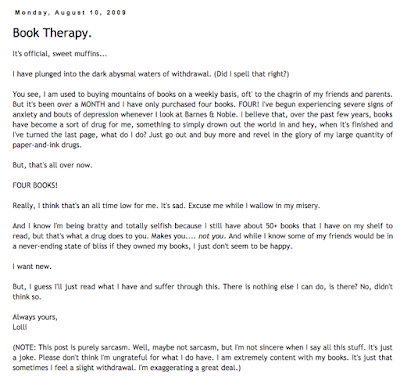 I did have a Shelfari account, which I just recently learned was merged into Goodreads. The community was much smaller back then, so it didn't take as much marketing to get your content seen. Although Twitter became a big thing for the book blogging community even then, in the beginning I remember not even needing to do anything but hit "Publish" to get comments on my posts. Of course, I'd go out and look for other blogs and create some traffic back to me that way, but I swear it wasn't even that much. Now, it seems that blogs have to be promoted on multiple platforms to have the exposure they deserve. It makes sense, since social media is how we as consumers derive a lot of our knowledge and even learn to curate our tastes and what media we consume. It's effective and practical to have a Twitter, Facebook page, Instagram, and active Goodreads account to get your blog some exposure. Believe me, the title of this point and the irony of this post is not lost on me. Keep in mind, I'm not saying any of these things are bad, I think it's a testament to the adaptation of the blogging community to make relevant content. One of the first things I did a month ago when I decided to start blogging again was to find some new blogs to follow and read. Almost every blog I found was using square graphics as part of their post titles, and a lot of the posts were Buzzfeed style lists or discussions. It's certainly genius, because those kinds of posts usually garner a lot of engagement and help the blogger build a following of close readers who will comment on other posts in the future. These are just the main things I've noticed so far, although I'm certain I'll notice a few more as I start to dive deeper back into this world that I've known and loved for so long.